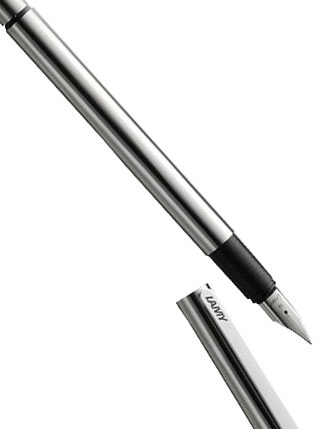 Promotional pens are the perfect way to create brand recognition for your company. With the huge range we have available here are Yes Gifts we are sure to be able to provide you with the perfect pen to carry your company message and corporate identity. We can supply a variety of promotional pen types, from standard plastic and metal varieties to high-end Parker or Prodir options; we have a pen to suit every budget! We also have an array of pen sets and funky and functional highlighters on offer; why not create a bespoke stationary package, including a promotional eraser, pencil and notepad? Custom print your logo and watch your promotional message travel far and wide. Your logo can even be printed in vibrant full colour, ensuring it will really catch the eye. 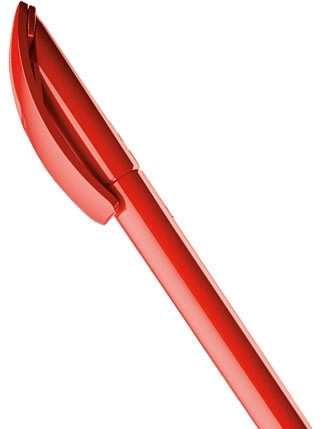 Promotional advertising pens are just the items to spruce up your marketing campaign! 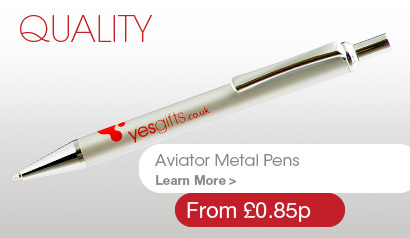 Fill in a rapid quote form or call 0844 251 0394 and speak to one of our promotional pen specialists today!